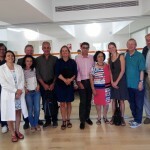 The final meeting to conclude the PIMIC project took place in September 16th-17th, 2016 in Palma de Mallorca, Spain. 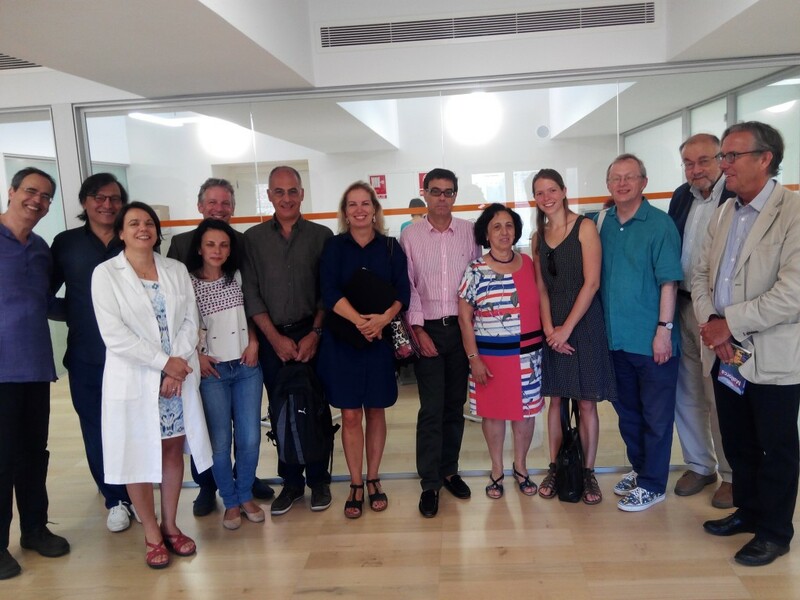 It comprised the internal consortium meeting with scientific advisory board members and the presentation of project results. PIMIC achievements are scientific as well as in PhDs completion, training, impact and dissemination. 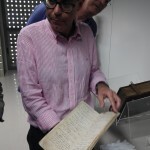 The meeting was hosted by the director of the Arxiu del Regne de Mallorca, Mr. Ricard Urgell Hernández, and In PIMIC we are extremely grateful to have had the opportunity of holding our final meeting at this institution, established to preserve a significant volume of documentation produced after the Christian conquest of the Balearic Islands, among them the repertoires of privileges and franchises obtained by the kingdom since 1230. 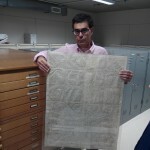 Mr. Ricard himself led a guided tour to the archive. 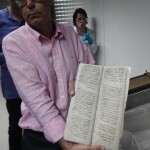 The tour included, among other very interesting documents, the Llibre de franqueses i privilegis del regne de Mallorca, best known as the Book of Kings (Llibre des reis) (1334-1341). 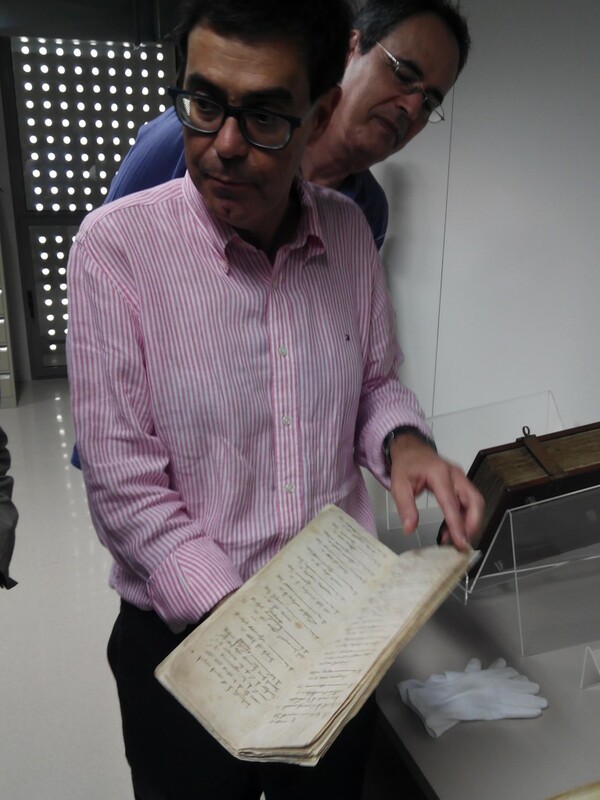 The manuscript consists of two main parts: the first contains a set of privileges and exemptions granted to the Kingdom of Mallorca and is reproduced in its original Latin, and the second contains a similar set of privileges and exemptions translated into Catalan. 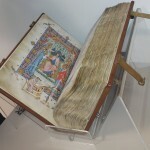 The quality of the codex and the richness of its ornamentation indicate its sumptuary purpose. 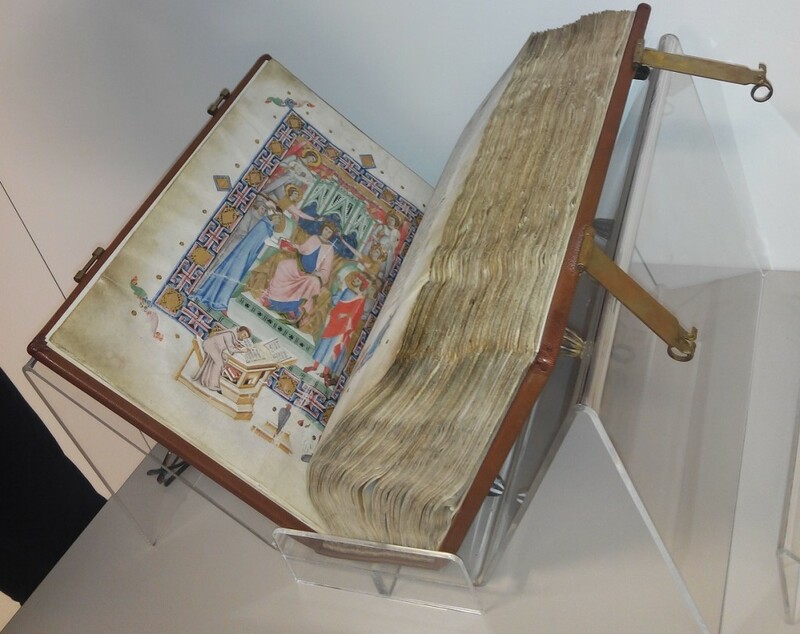 Conversely, the Llibre del Repartiment de Mallorca is a record book of the thirteenth century where the scribes of King James I noted the promises of donation of properties after the conquest of Mallorca. 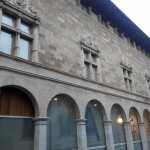 It meticulously records the donations of houses or land made by Jaime I to the Aragonese and Catalan nobility and, ultimately, all who participated in the conquest. 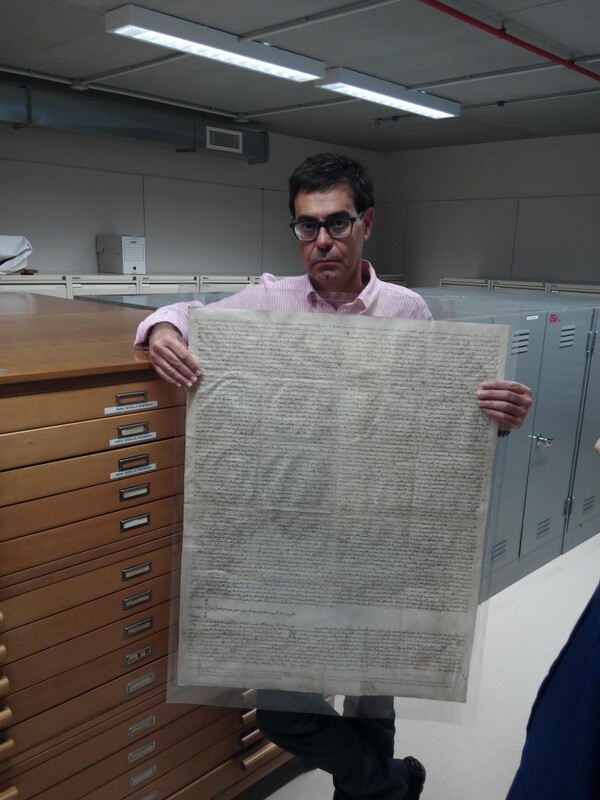 Evidently, the property had been expropriated to the Muslims inhabitants of the island. 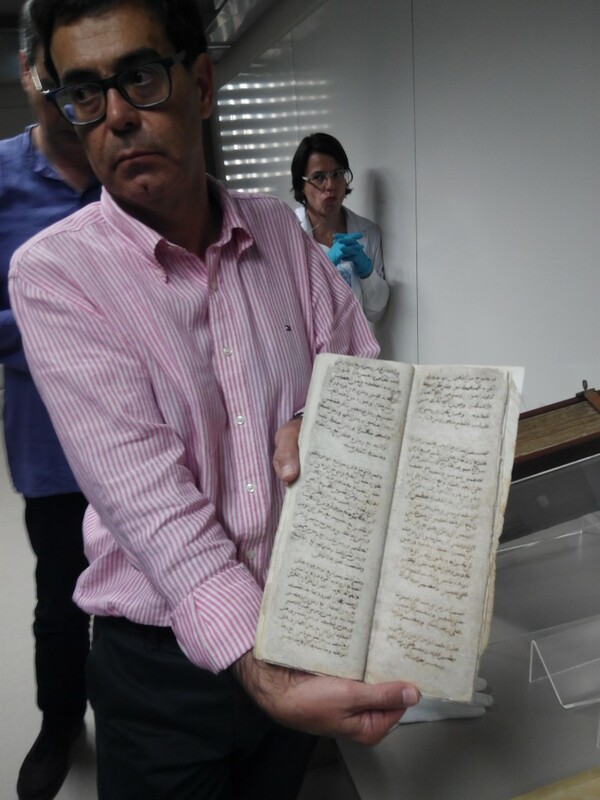 The Llibre consists of two volumes: one bilingual in Latin and Arabic, and another in Catalan. 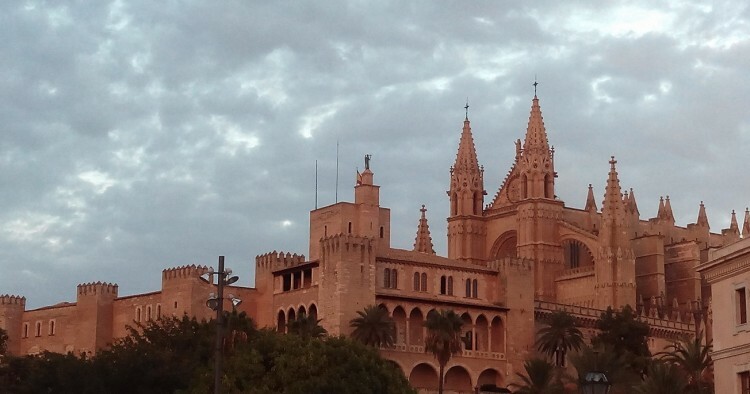 A guided tour to the old city of Palma was led by Dr. Inés Calderón, University of Palma. 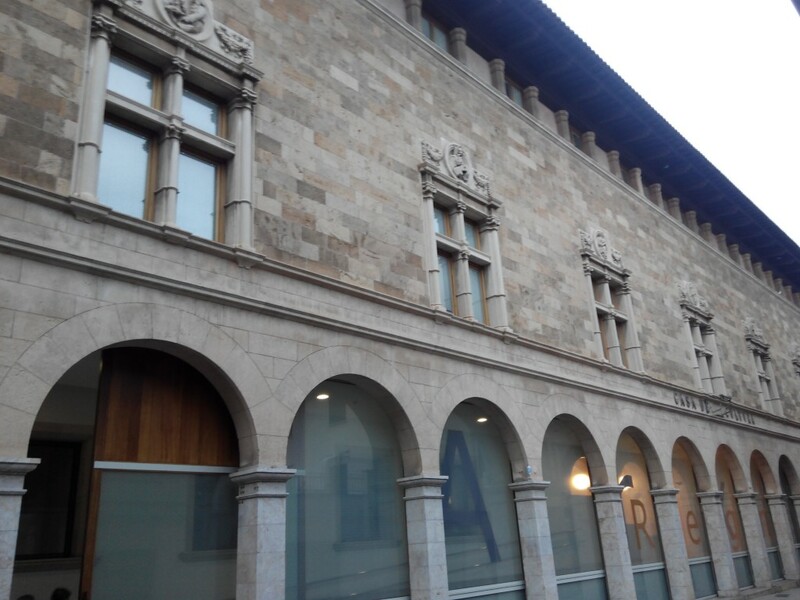 The tour focused on the remodeling of the ancient Madina and the institutions built after the conquest of Jaume I of Aragon between 1229 and 1331.In this way, we could visualize in the urban planning of the city the documents analyzed in the archive. There is no possible better end for the PIMIC project.